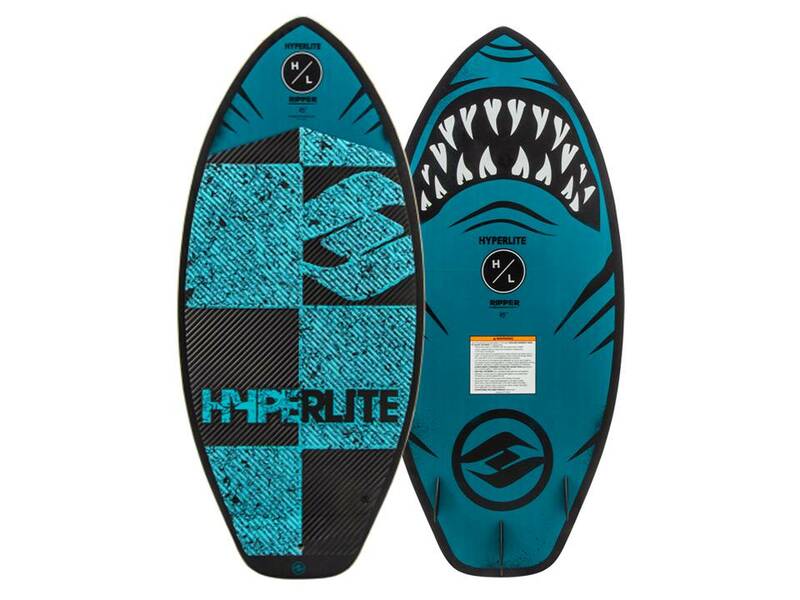 Kid’s Unite behind the boat, this time while Wakesurfing with Hyperlite’s new Ripper. 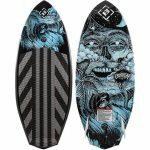 Spawned from the highly successful Gromcast the Ripper is a wood core surfer offered at a great price. 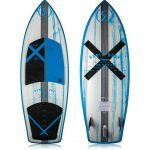 The wide profile provides the needed surface area but the Ripper is short and easily manoeuvrable so kids can begin learning power carves and spins. 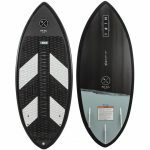 Customize the ride with 3 removable fin options and relax on the cushy comfy EVA traction pad. Get your groms behind the boat and into the boat wave!